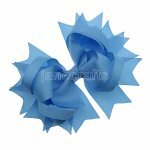 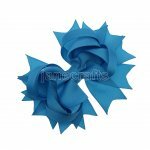 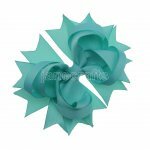 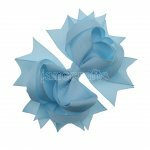 12 pcs 7" cheerleading bow clips , made of high quantity ribbon. 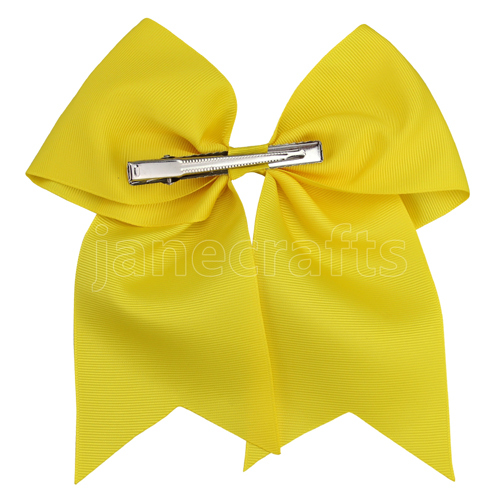 Bow is attached to a alligator clip with teeth , processed by skilled handicraft workers with care. 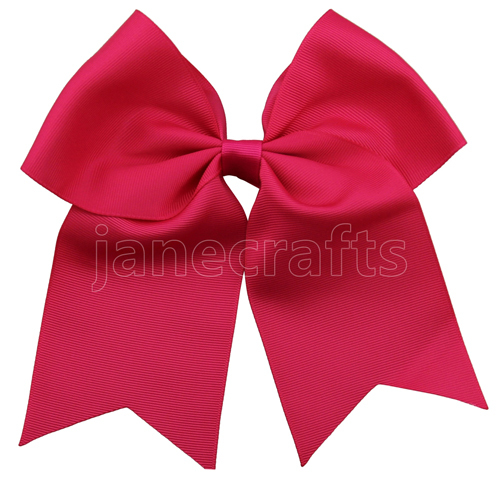 All ribbon edge are heat sealed from fraying. 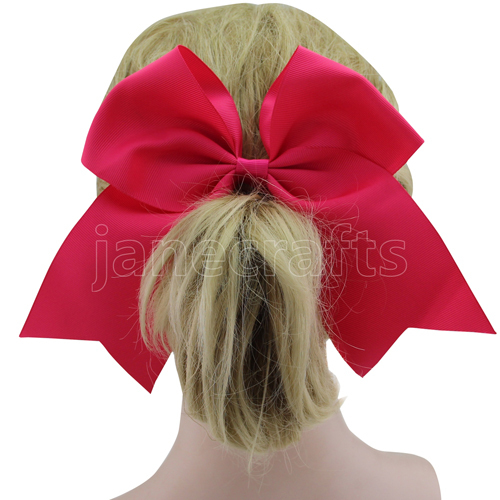 Great for daily wear or sport events.